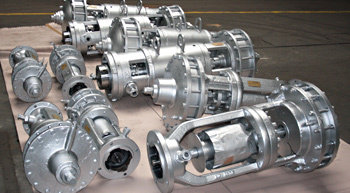 Valves Works CHEMAR is present in the national and foreign power generation market since 60 years. 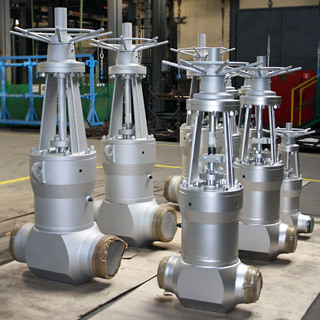 Our valves work in all Polish power plants and thermal-electric power stations. CHEMAR brand guarantees trouble-free performance of the products, easy access to services and replaceable parts and adaptation of manufactured products to the requirements of our Customers. 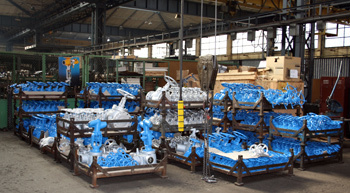 Our plant is equipped in all necessary services to carry out production activities. Equipment, machines and production devices, and implemented Quality Assurance System in accordance with EN ISO 9001, certificates and approvals, guarantee high products and services quality, conforming to demands of national and foreign institutions. Copyright © 2010-2012 CHEMAR ARMATURA Sp. z o.o.